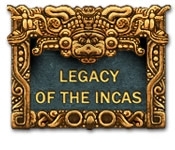 Find the ancient city of Paititi in Legacy of the Incas! 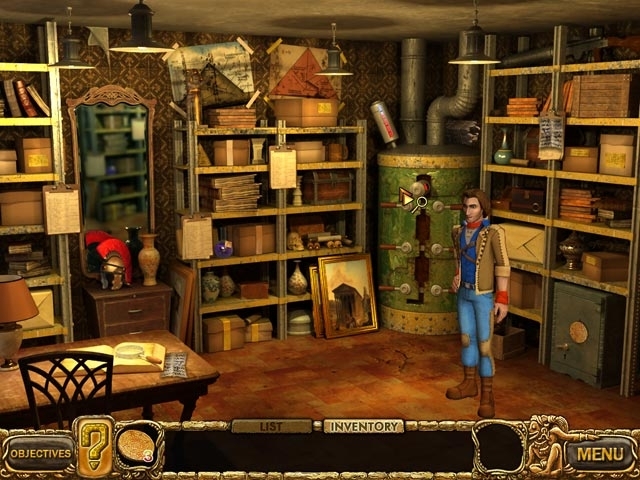 Help Alice Charelston follow her father's notes to the lost city of gold in this exciting Hidden Object Puzzle Adventure game! Look through Alice's father's secret belongings to uncover what he knew about the location of Paititi. Travel around the world as you partake in a once in a lifetime adventure! Find the city of Paititi!